If you’re interested in investing in a new roof for your home, finding the right materials can be overwhelming. From the color choices to the overall material, you want to make sure that you choose wisely. 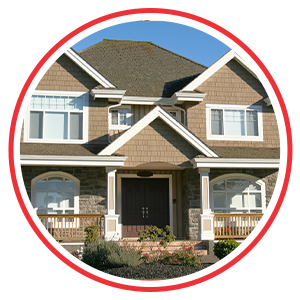 The team at Sorensen Roofing & Exteriors is dedicated to providing our customers with only the best of materials when we take on a roofing project. 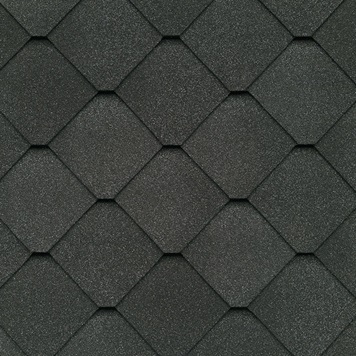 That’s why we offer the Grand Sequoia® shingle as one of the options our customers can select. Keep reading for a few of the reasons that we love the roofing materials made by GAF, including the Grand Sequoia® shingle. Not every roof is built equally, and they definitely don’t all have to look the same. When you’re looking for a shingle that can provide you with a one-of-a-kind look, the Sienna® shingle by GAF will always be there to provide. Not only is this shingle incredibly beautiful, but it’s built to be durable and last through even the worst storms. While we can’t help but fall in love with the look of this shingle, there are plenty of other reasons that it’s one of the options that we offer our customers. 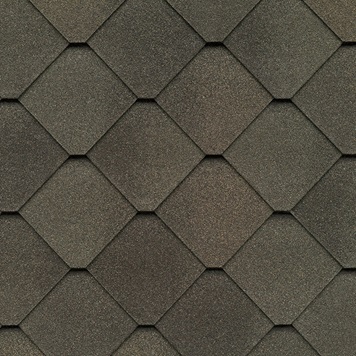 One of the reasons that the Sienna® shingle is so popular is the unique diamond shape that, when installed, creates the most beautiful roof. Given that they offer an alternative to the standard shingle structure, you enjoy a roof that can only be described as elegant and beautiful. The best part about this shingle is that you can enjoy a luxurious roof at a fraction of the cost. With as beautiful as a shingle as the Sienna® is, we wanted to make sure that the color palette accentuated and boasted the small details. The custom color palette designed for the Sienna® shingle compliments the exterior of just about every home. 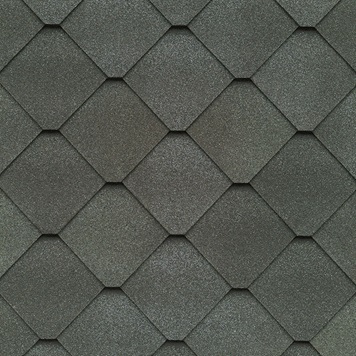 The variation of colors provides the multi-dimensional look that adds depth and beauty to your roof. Though the beauty of the Sienna® shingle is something that we often talk about, it’s not the only reason that we love this shingle. It’s built tough and made to last. Designed with Advanced Protection ® Shingle Technology, the Sienna® shingle uses natural resources while still prioritizing the overall protection of your home. Aside from that, the Sienna® shingle has been given the highest roofing fire rating — something that you want to ensure that your roof has. Don’t worry about high winds coming through when you have shingles with DuraGrip™ adhesive applied. Each Sienna® shingle will be applied with this durable adhesive so that you feel confident in the protection that your roof is providing you with. Aside from that, you don’t need to worry about when high winds roll through because the DuraGrip™ adhesive is going to keep your shingles in place. The last thing that you want with your new roof and beautiful tiles is for them to wind up with algae streaks and stains. The good news is, the Sienna® shingle has been built with StainGuard® Protection that ensures that this doesn’t happen. That means that you can enjoy a beautiful roof for years to come. If you’re interested in the Sienna® shingle or you’re ready to get started on your roofing project, Sorensen Roofing & Exterior is here to help. We have been fortunate enough to provide the Northern Colorado area with the high-quality roofing services and materials that they need to love their roof. Contact our team when you’re ready to get started or if you’re in need of assistance and we would be more than happy to get you taken care of!